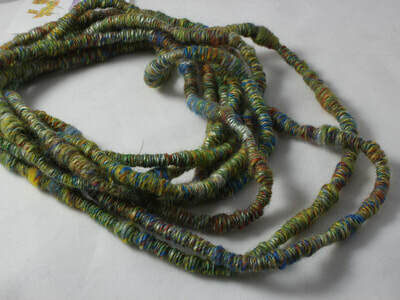 ​or to embellish your knitting, crochet and other needle works. 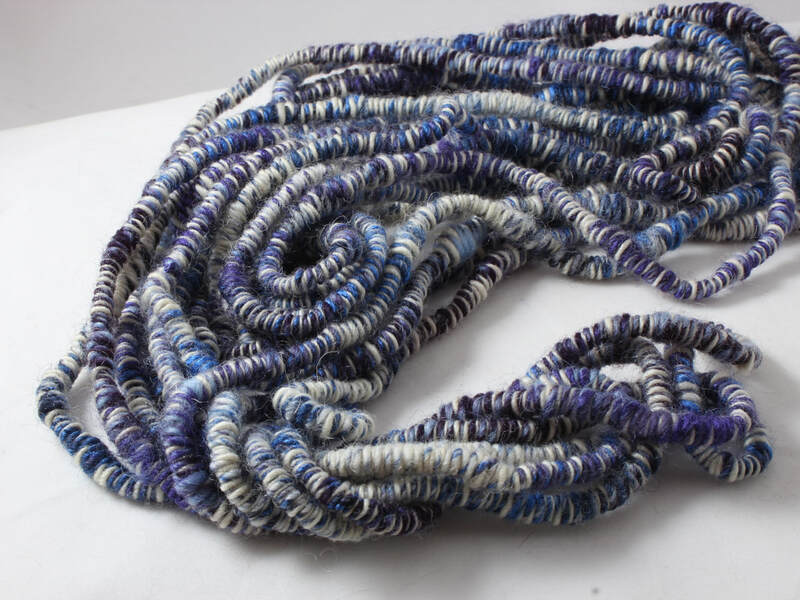 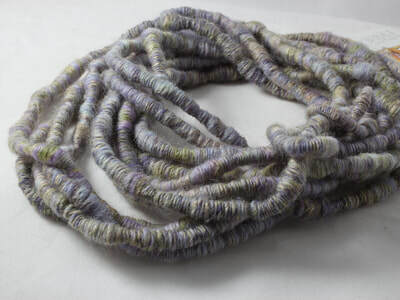 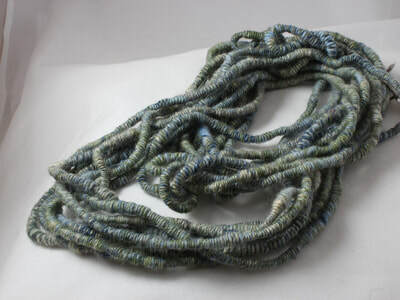 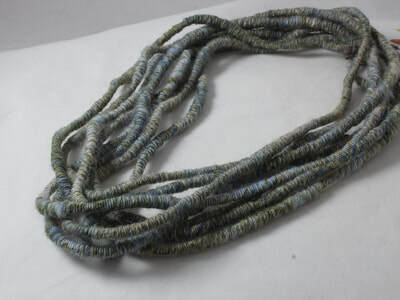 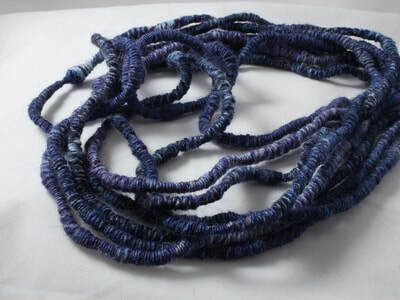 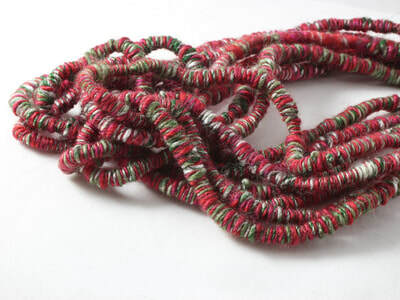 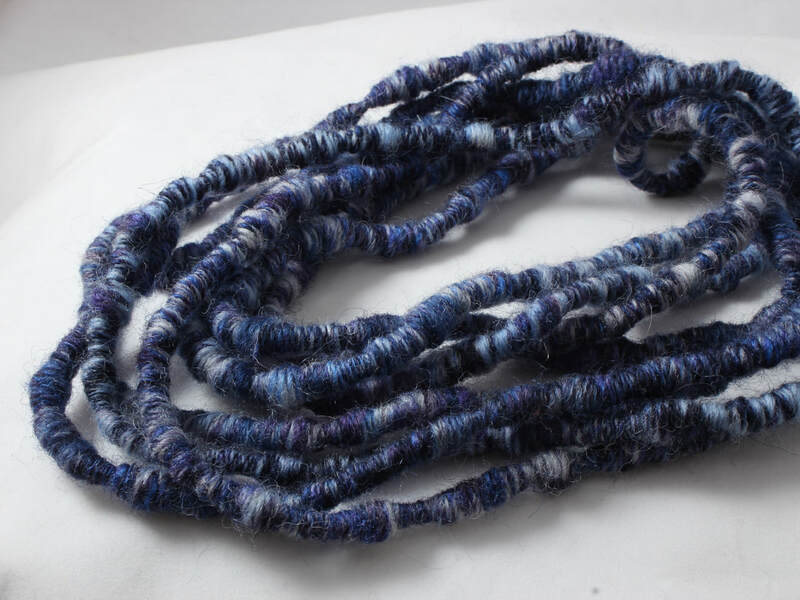 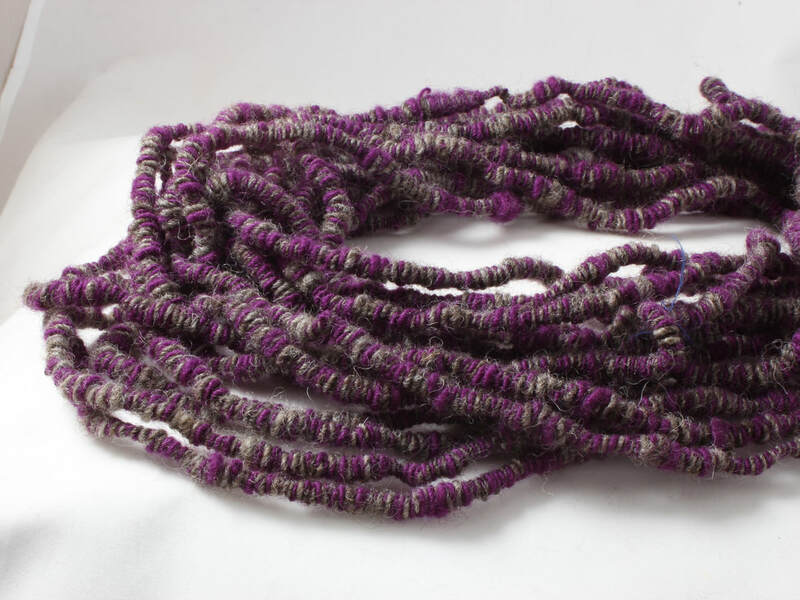 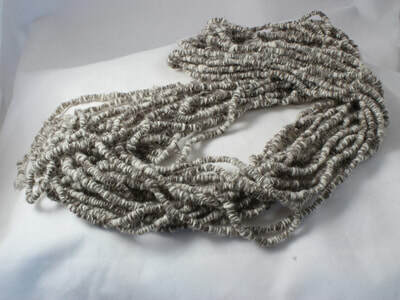 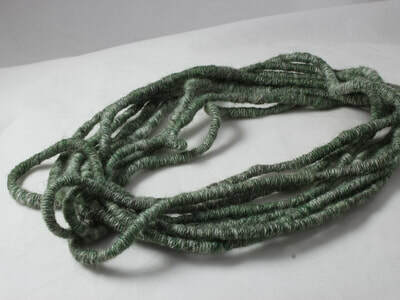 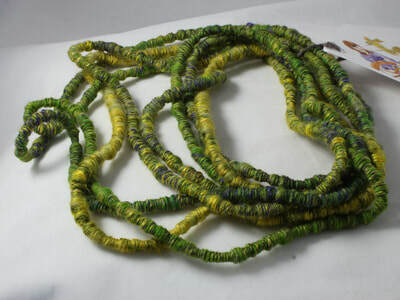 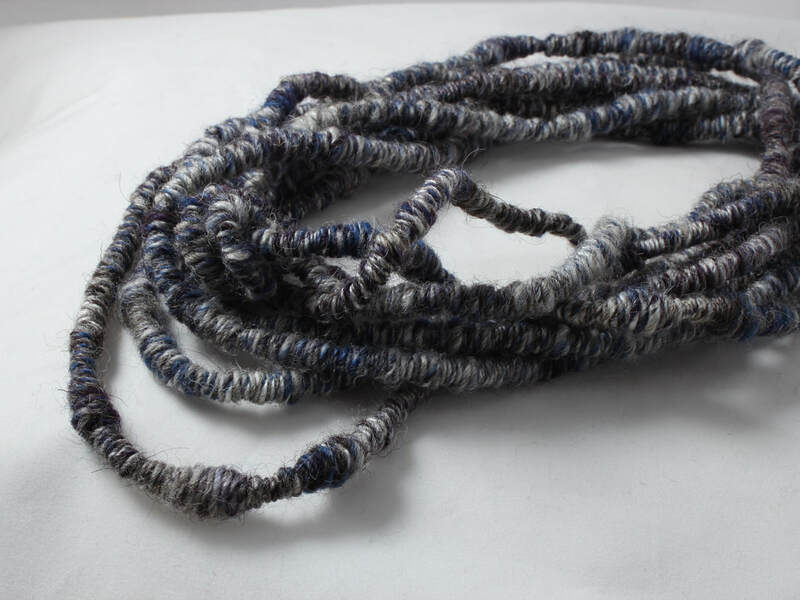 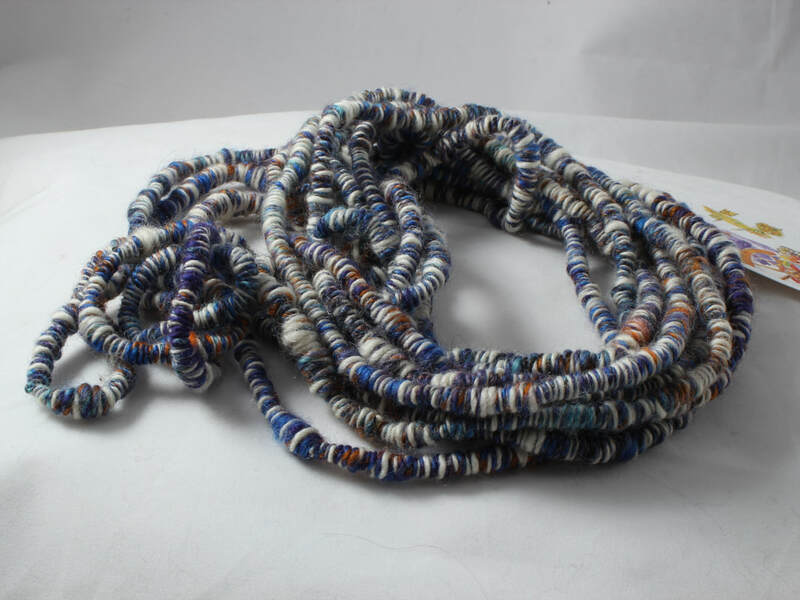 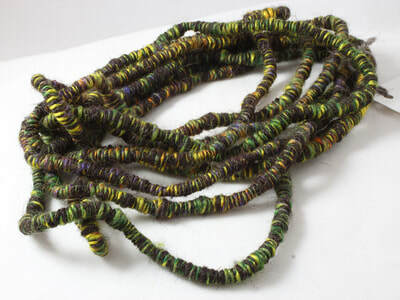 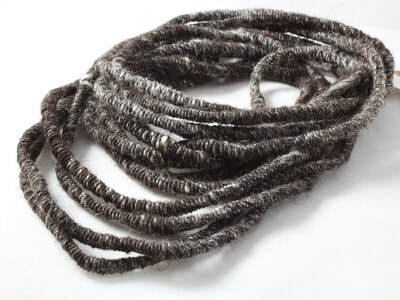 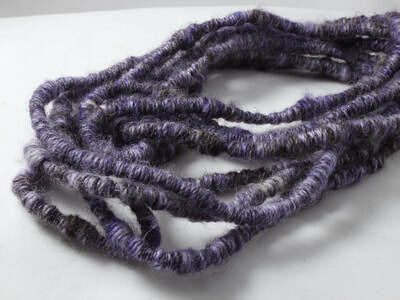 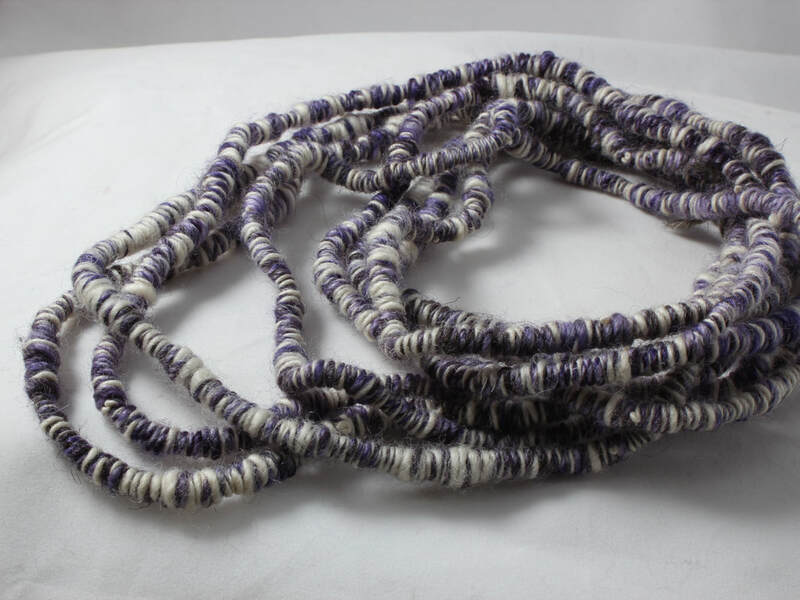 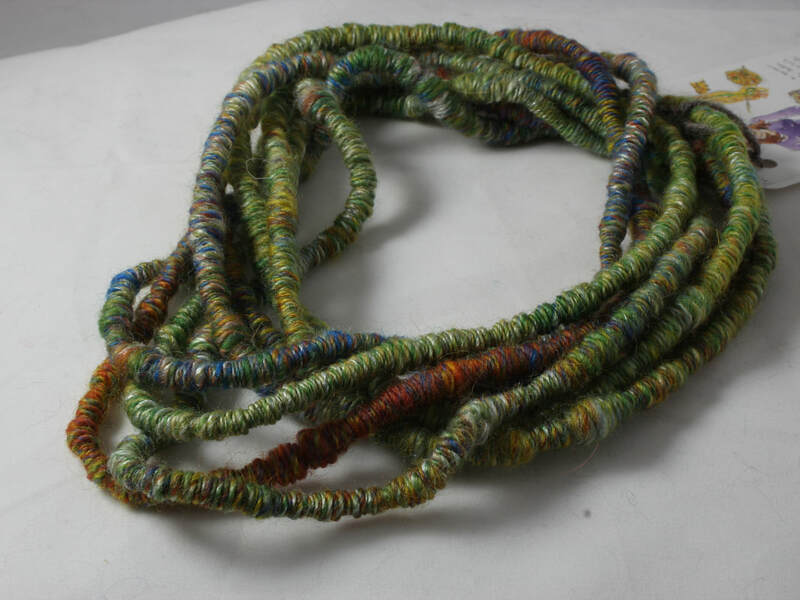 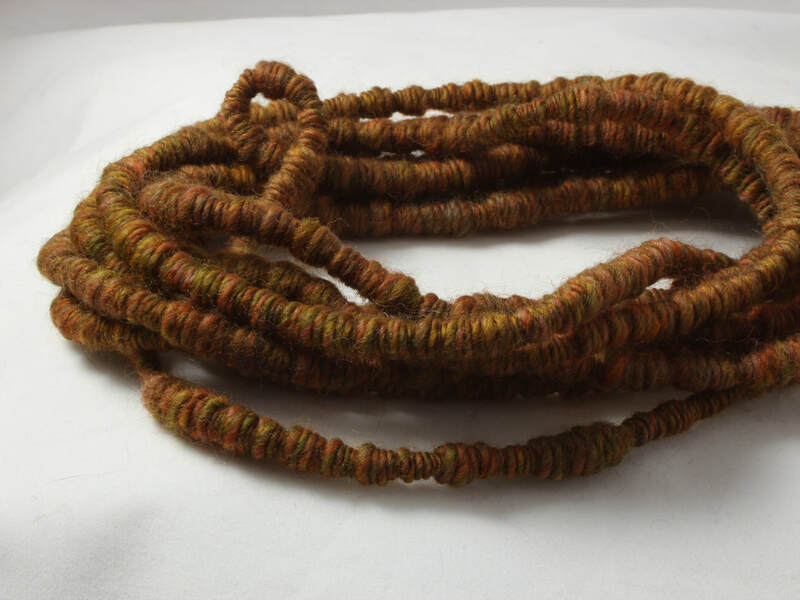 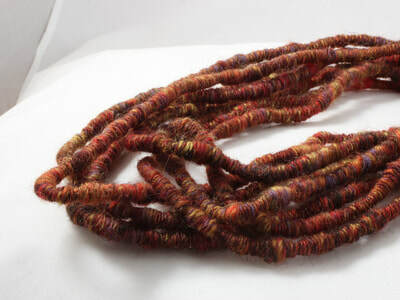 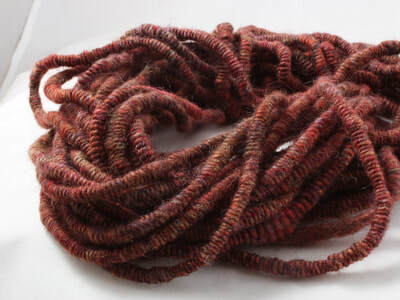 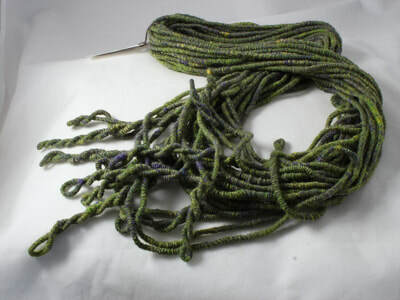 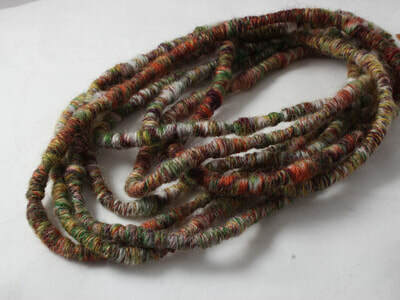 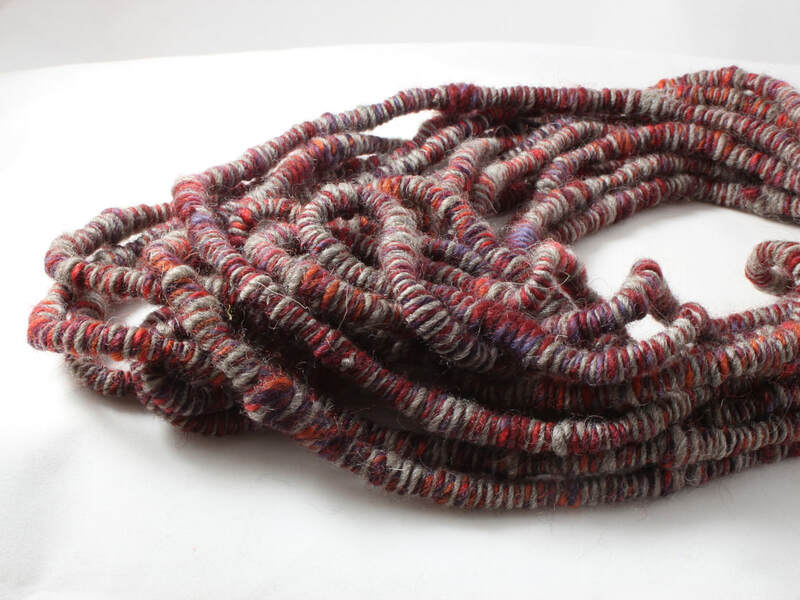 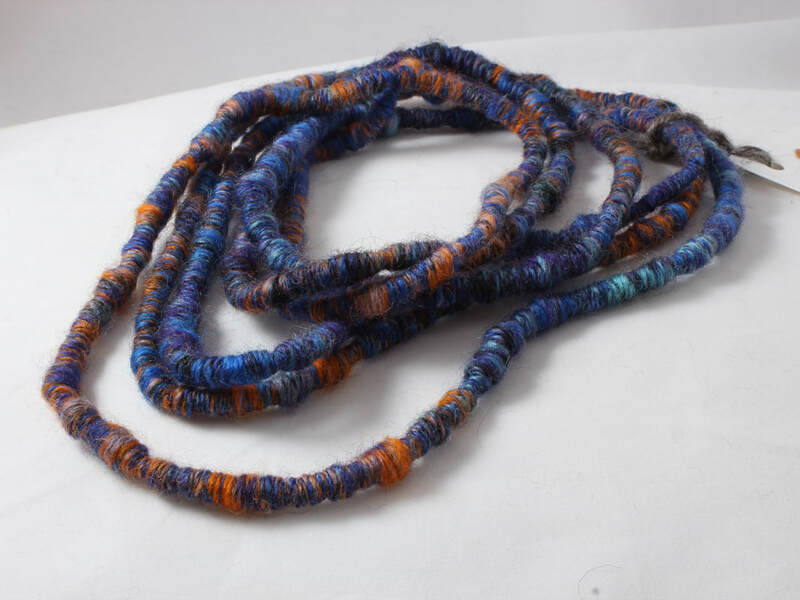 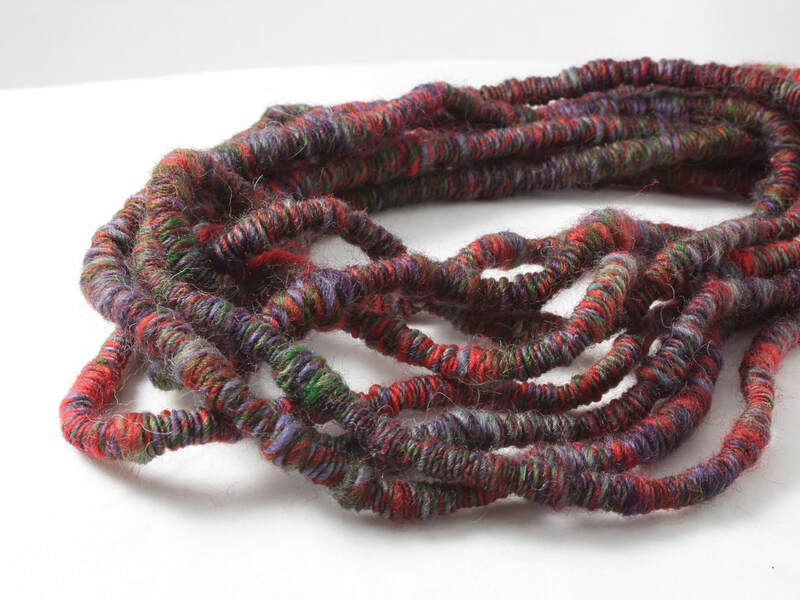 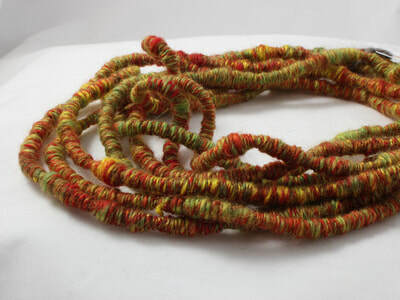 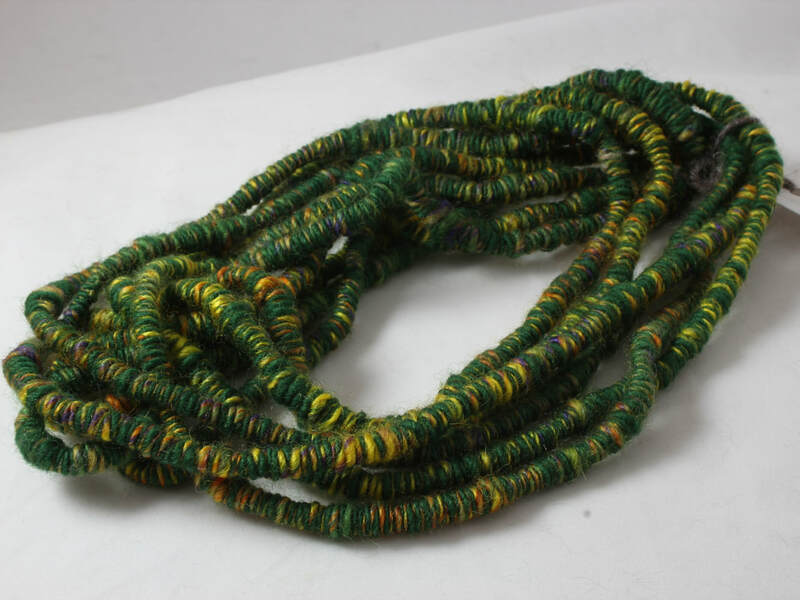 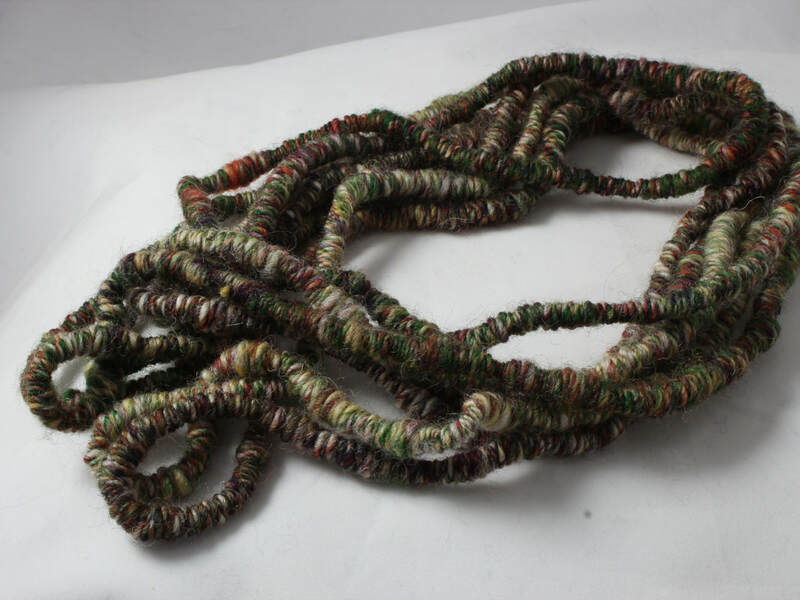 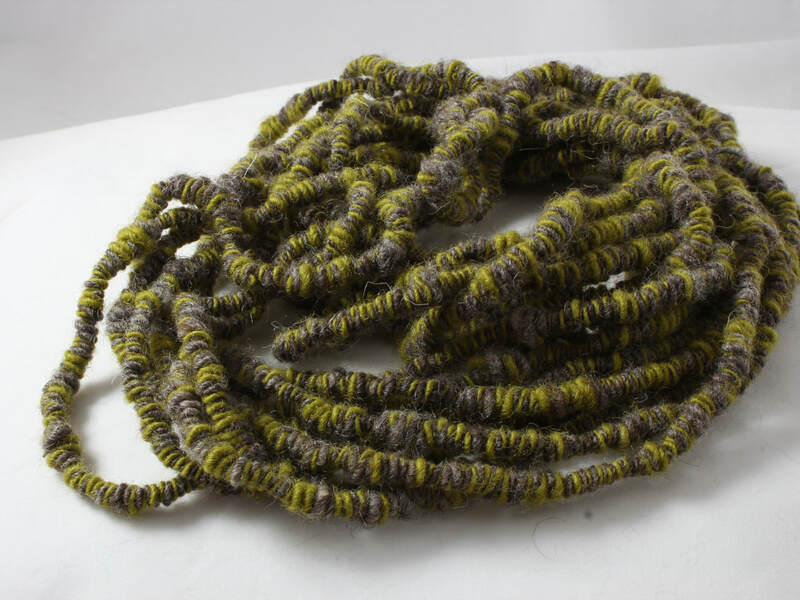 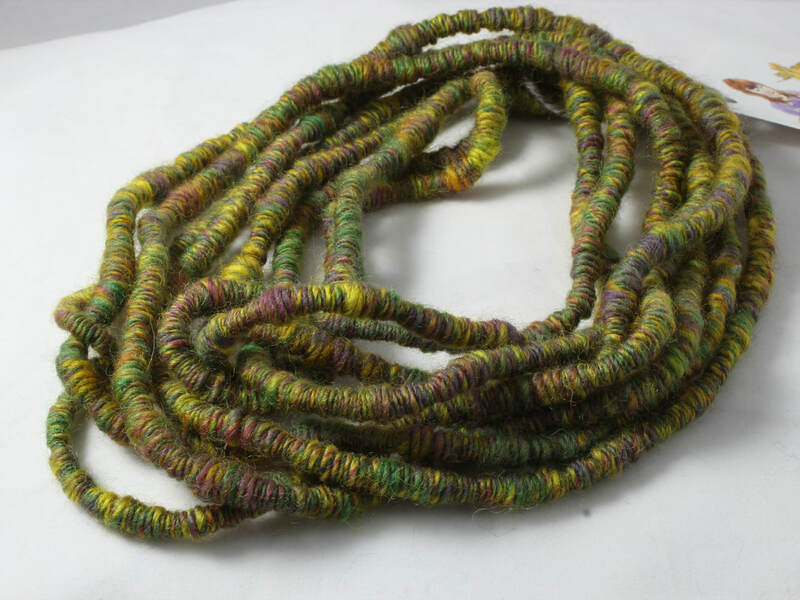 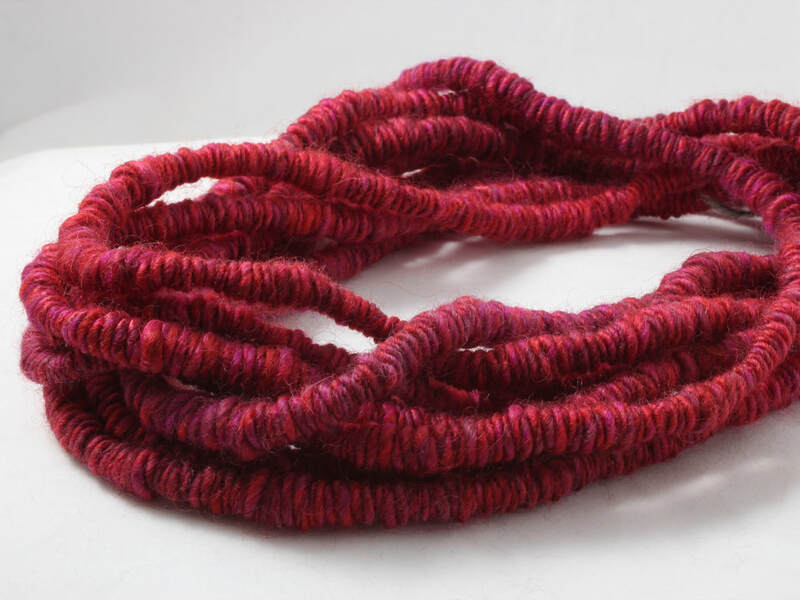 lPrices from £20 for a shorter length which will wrap around your neck 3 or 4 times up to £105 for 22 metres or so. If you are interested in buying any of these items, please use the link here to go the webshop. 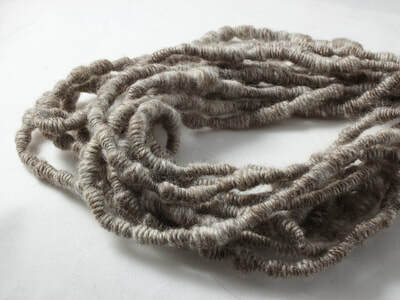 Details of each Supercoil are shown if you hover over the images below. 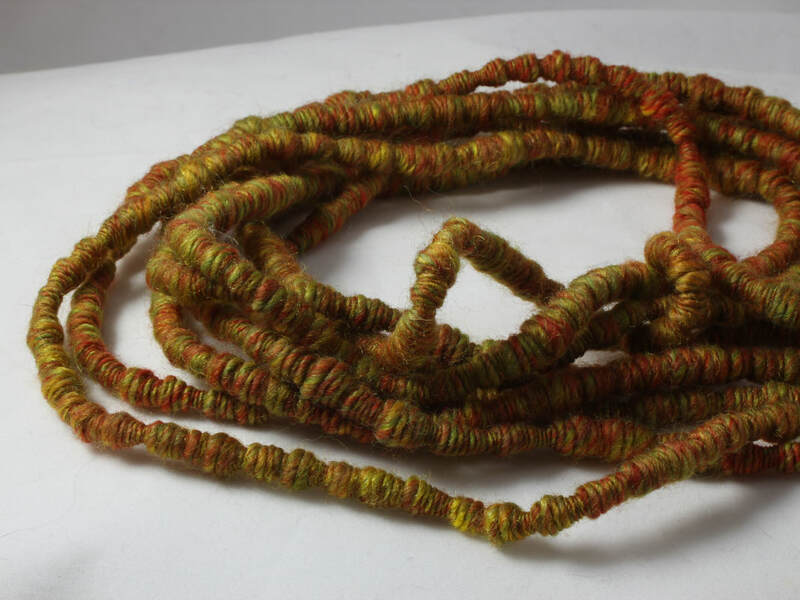 All made from beautiful, natural materials - wool, silk and bamboo fibres.